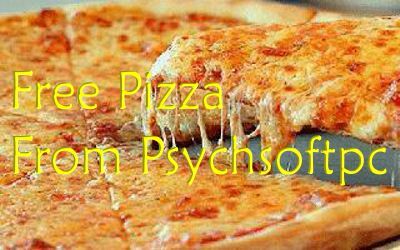 Psychsoftpc Cyber Monday Deal Free Pizza with Purchase! Get the Code here! It's that time of year again, the time when it is expected for everyone doing business on line to offer #Coupons or special deals for Cyber Monday and the holiday season. Well we @ Psychsoftpc are no exception. However, we like to do things differently. Let's face it, what most folks are doing out there is boring and expected. As gamers, we know you have come to expect the unexpected. So, instead of some boring coupon, we decided to give you free Pizza with purchase if you enter the secret code at checkout. Now about that Coupon Code! We couldn't just do something simple like the word pizza, where's the fun in that. Gamers expect to work for the prize, to figure out the puzzle like our favorite heroine in Tomb Raider. So we thought What Would Lara Croft Do? Aha! that's perfect! So our coupon code for free pizza with purchase of one of our awesome, incredibly fast Virtual Reality Ready gaming computers is WWLCD. And since we don't do anything half way this deal lasts the entire holiday season, not just one day or one weekend. So there you have it. Have fun and keep gaming. 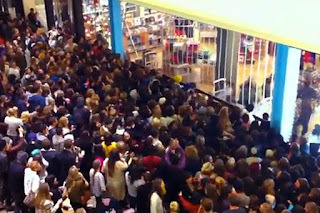 Lots of folks are sick of the Black Friday hype. Fighting crowds for some loss leader that disappears in an instant or just trying to find parking is a hassle. We @Psychsoftpc agree with the sentiment. Black Friday is just too much. 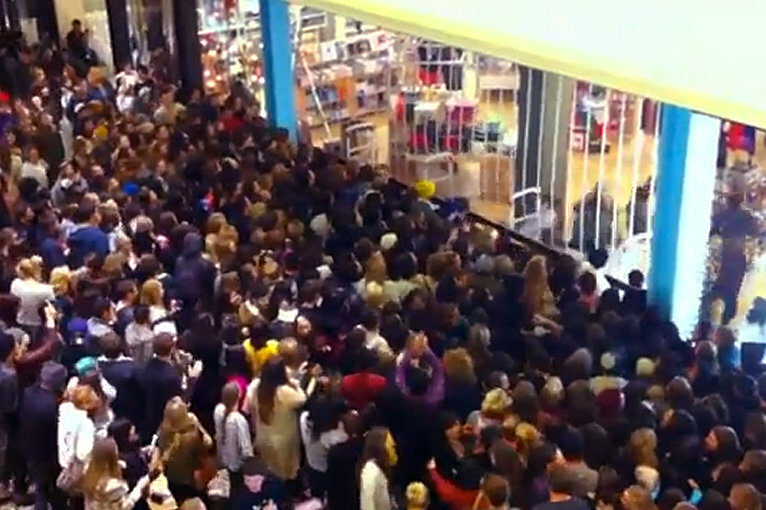 Some stores even start it on Thanksgiving Day, causing some employees to miss time with the family. Plus there are all the crowds to deal with. And for what? Most "Bargains" aren't really bargains at all. So if you're like us and are sick of the Black Friday hype machine and are the type of person who likes spending time indoors, especially if it’s raining or snowing like it sometimes does here in the Northeast, we at Psychsoftpc say just say no to the Black Friday madness and #JustStayIn. So we @ Psychsoftpc say Stop the insanity! Enjoy time with your friends and family or even some quiet time alone and #JustStayIn. Don't do the Black Friday thing. There will be plenty of true bargains with a lot less crowds to fight in the coming weeks.